Can we make more than 100 hats for refugees and beat our record from #hatathon2017 ? Come knit (or crochet) with us on Sun, Jan 21 from 10am-2pm for our 1st charity craft session of 2018. We will be working on making hats for refugees to be distributed by @knitaid. Any pattern, any size, but there are some restrictions on colors due to the limited cleaning facilities many of the refugees are dealing with. Knitaid asks for adults: dark, unisex colours only; for children: all colours except very light colours. If you can’t knit on those days, you can still participate! 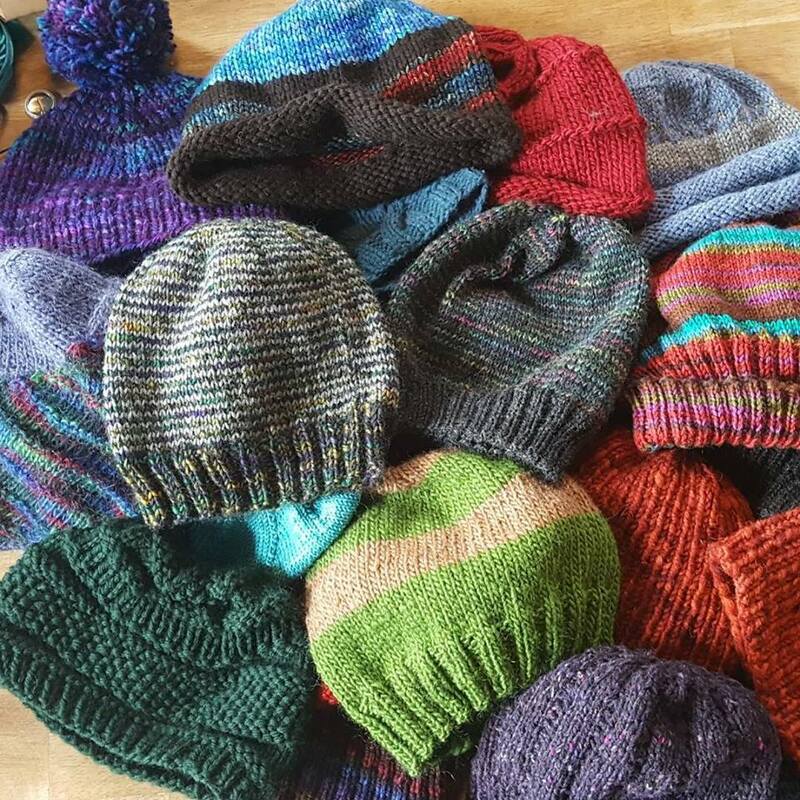 Knit whenever you have time and drop off your hat to @bazaar_girls.